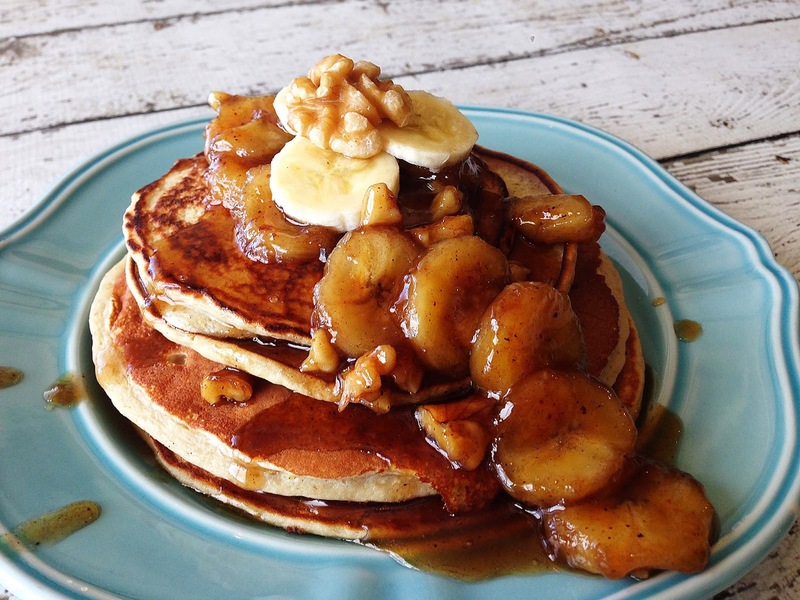 Never tried bananas pancakes! I guess they would fit for a right snack while writing review on LiveCustomWriting. I always need something to eat when I work.